Spring is here and there will soon be more than nettles and tulips popping up at the Winter Markets. Over the next several weeks, many of our farms and producers will be returning to the markets after a winter break, adding their early season produce to the mix of great offerings. Check out the list below to find out who we’ll be welcoming back between now and the end of April! 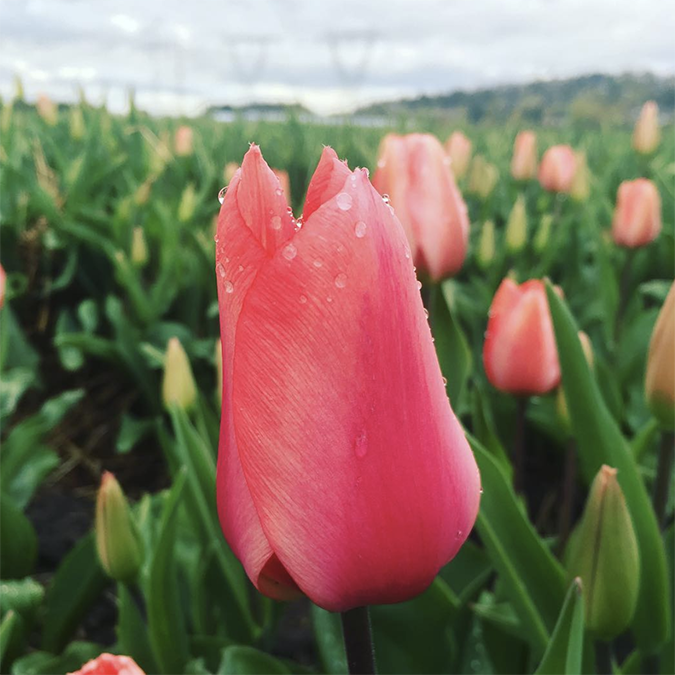 Apr 6 – The Front Yard Flower Co.
Our Winter Markets feature 100+ local producers each week – get a complete list of vendors for Riley Park at this page, and for Hastings Park at this page. Looking for a particular vendor or product? Try our market search tool!